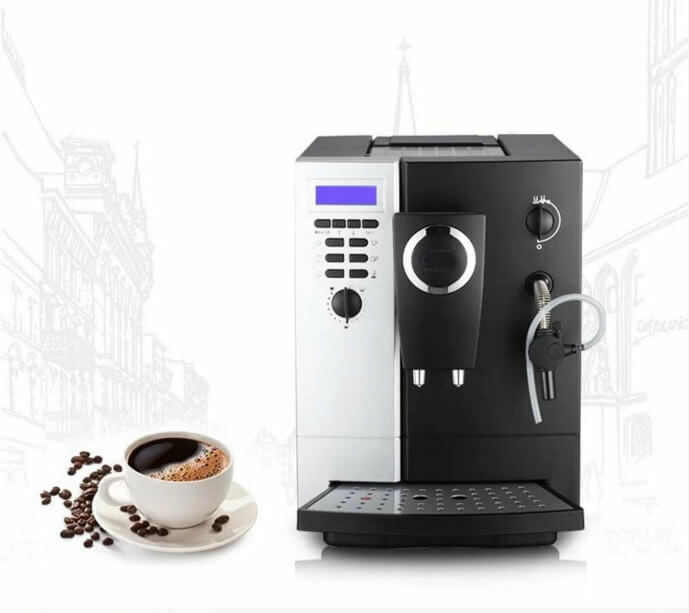 Coffee is a wonderful and indispensable drink for most people and sometimes they want to enjoy a cup of toothsome coffee instantly without going to the special coffee shops, and coffee sellers want to supply coffee at any time & place. 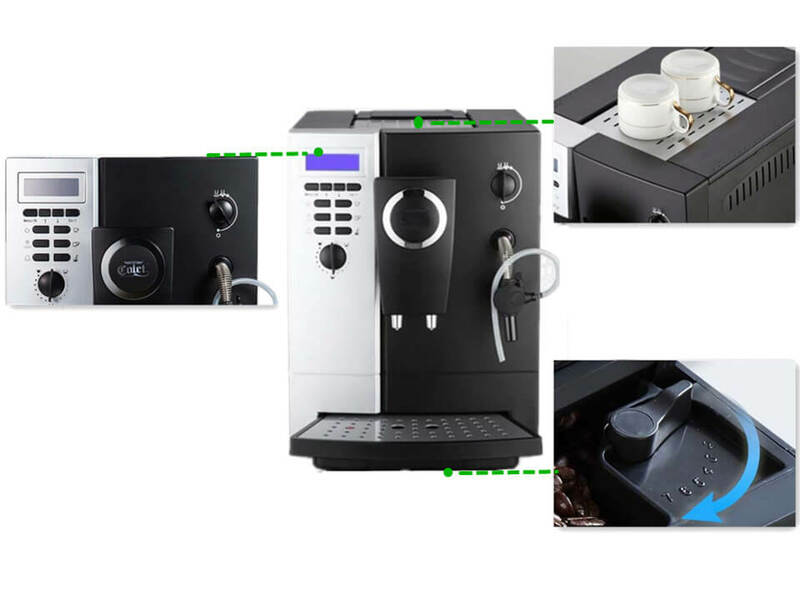 If there is a set of Amisy instant coffee vending machine, which is an excellent helper for saving trouble selling and buying coffee, all these want will be realized perfectly. 1. 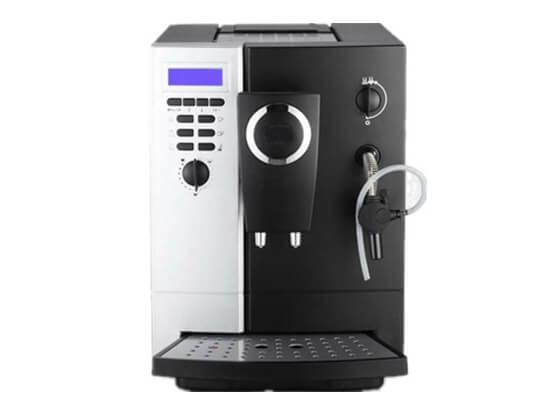 Instant coffee vending machines is simple to install and operate. 2. Instant coffee machine blends in all surroundings perfectly for its modern design. 3. The water temperature, water & coffee powder amount of every cup can be set as customers’ required. 4. 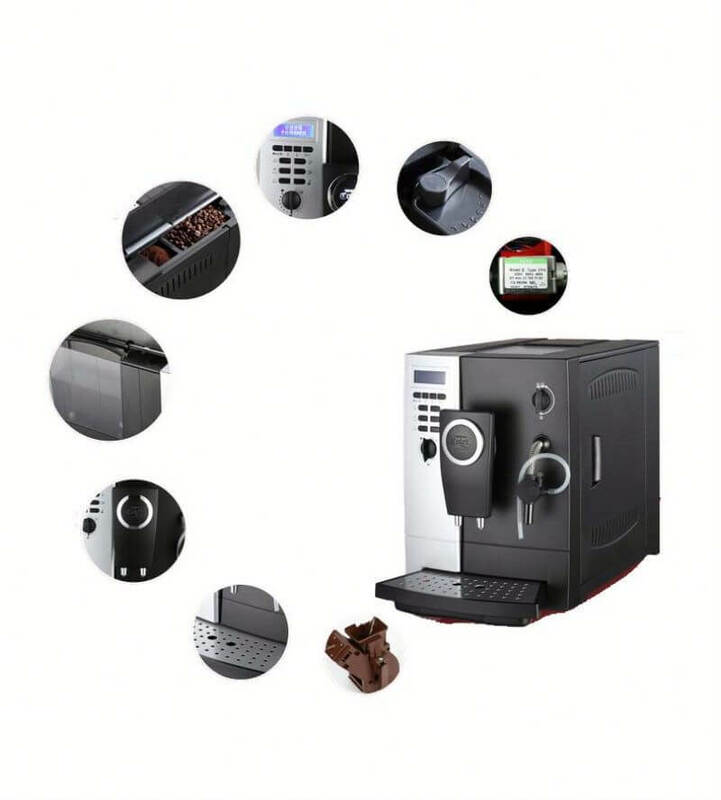 This commercial coffee machine can be cleaned in an automatical way.